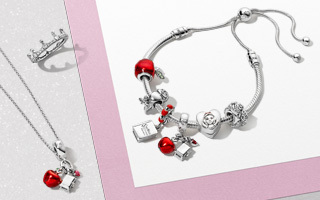 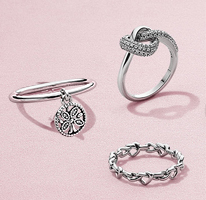 Start or enhance your Pandora jewellery collection with this glimmering heart-themed bracelet. 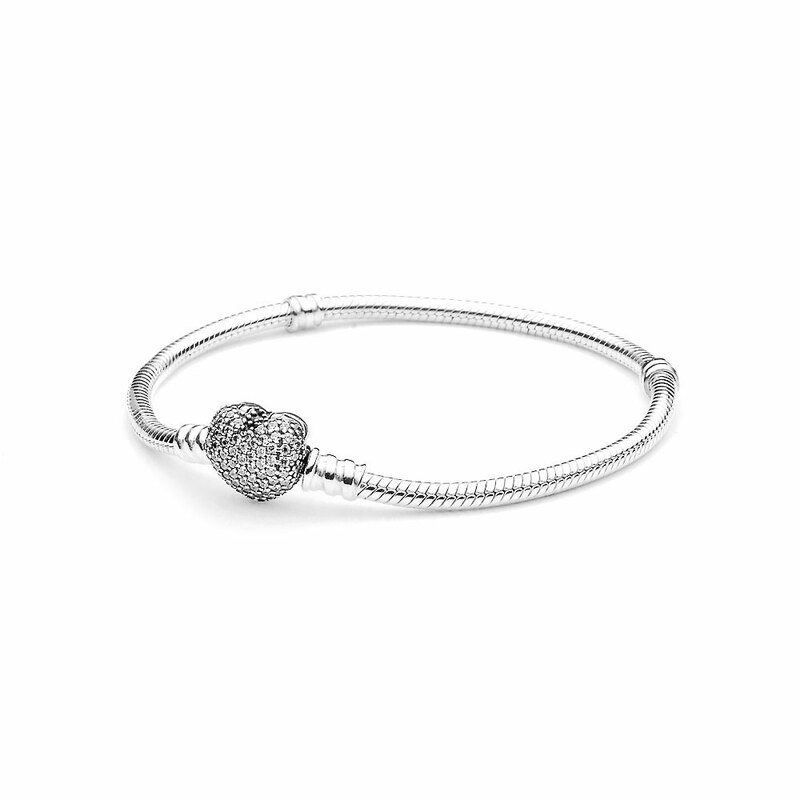 The sterling silver bracelet features a heart-shaped clasp encrusted with sparkling cubic zirconia. 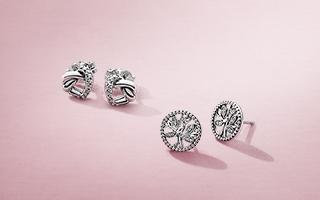 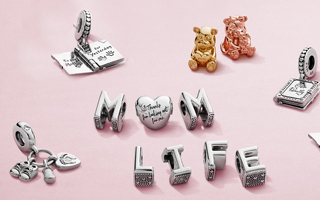 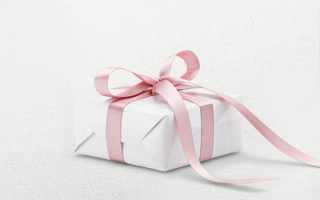 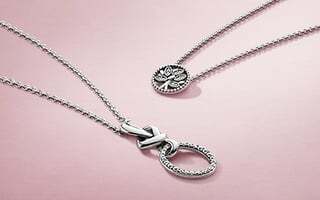 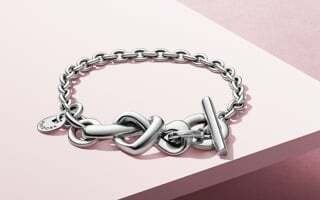 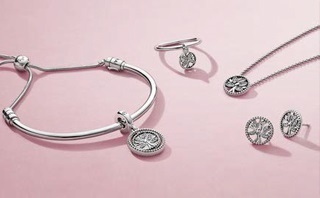 The delicate bead work of the clasp and the versatile chain make it a dazzling carrier for all your favourite PANDORA bracelet charms.